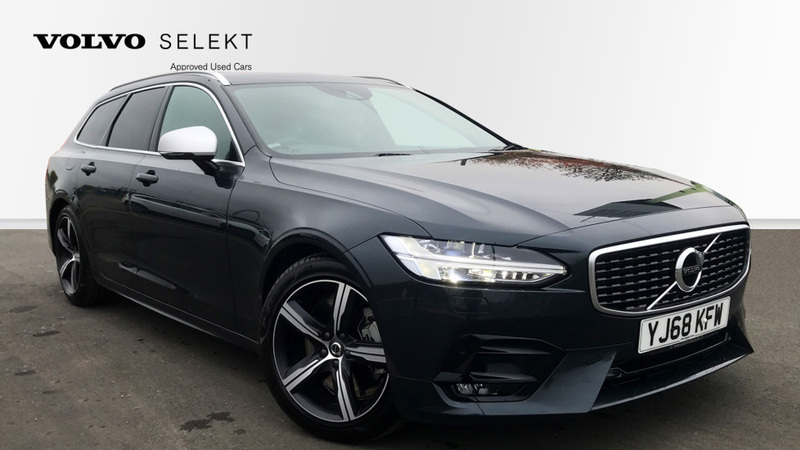 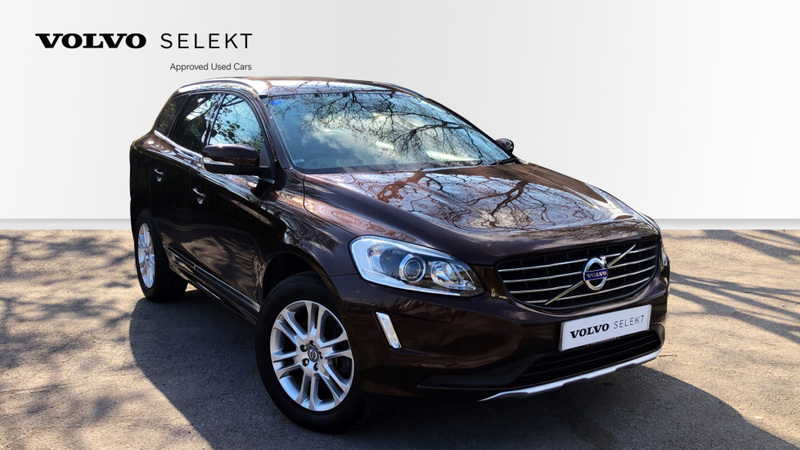 Lovely Top Of The Range XC60 SE LUX 8 speeds automatic.1 owner with full service history finished in Rich Java metallic paint with matching charcoal leather Interior. 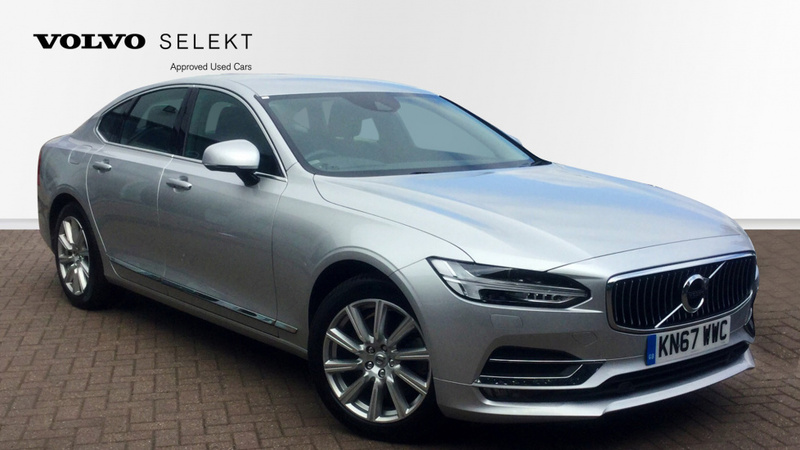 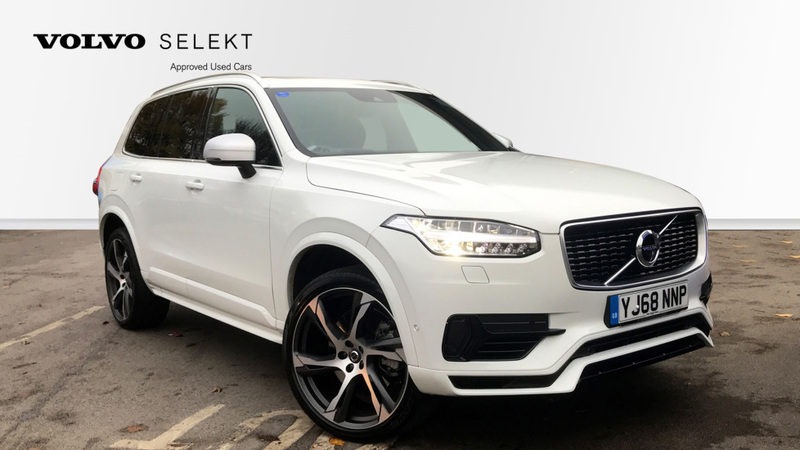 standard specification includes Sat Nav dual zone climate control bluetooth DAB radio xenon headlights power driver’s seat with memory function power tailgate 18' alloy wheels autofolding door mirrors with ground lights USB connection CD player leather interior rear parking sensors dual zone climate control 18” alloy wheels. 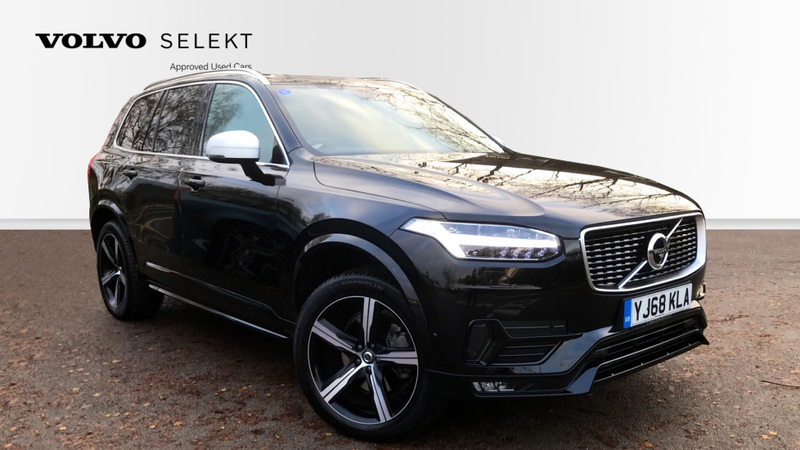 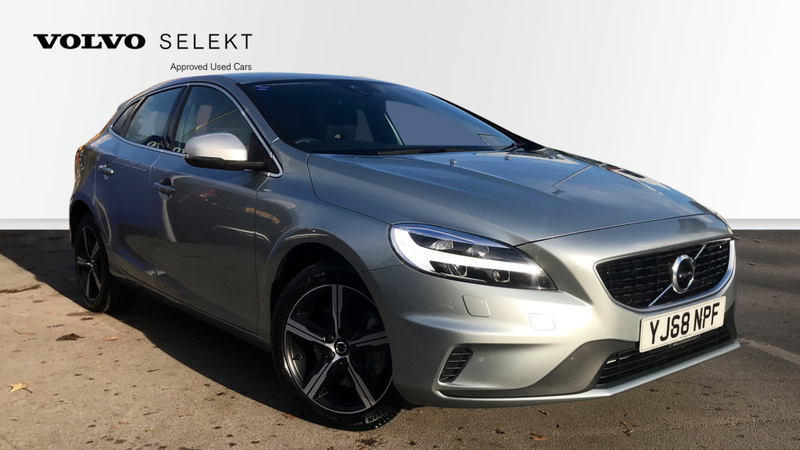 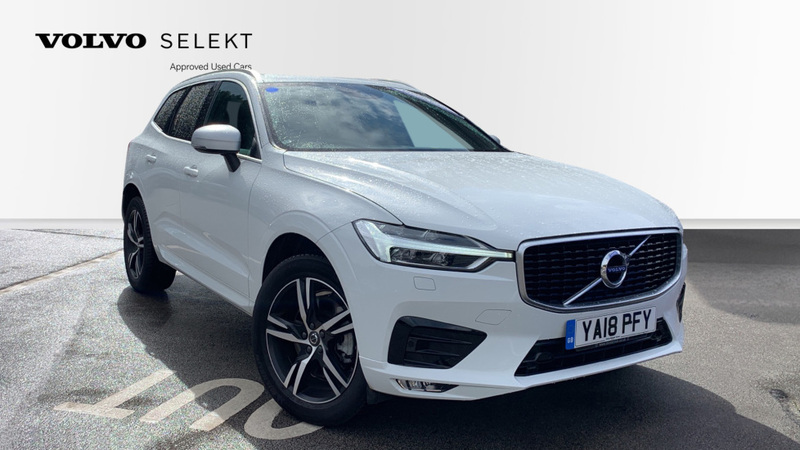 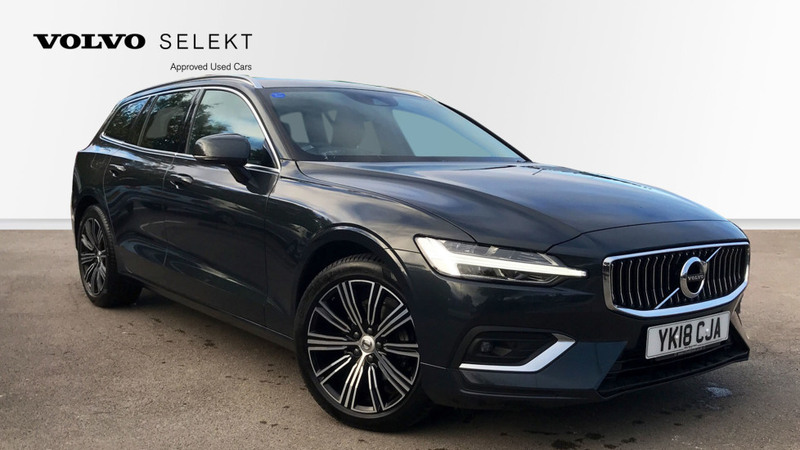 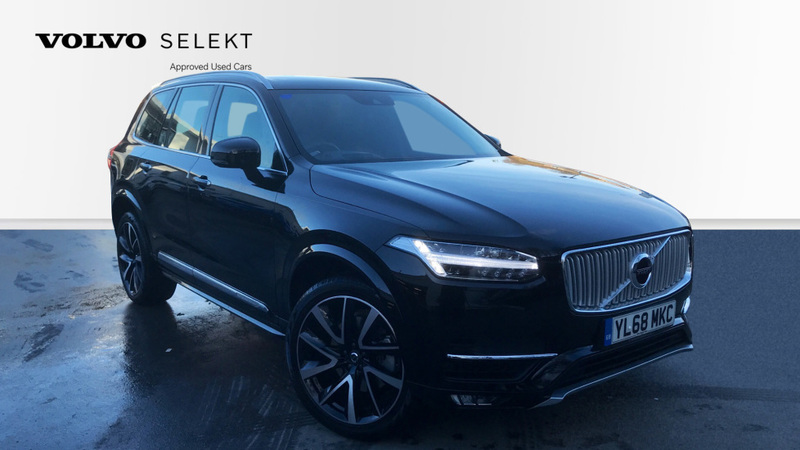 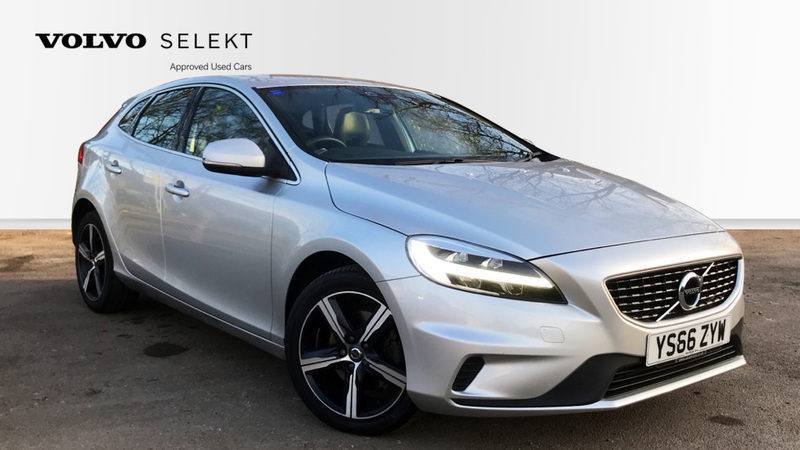 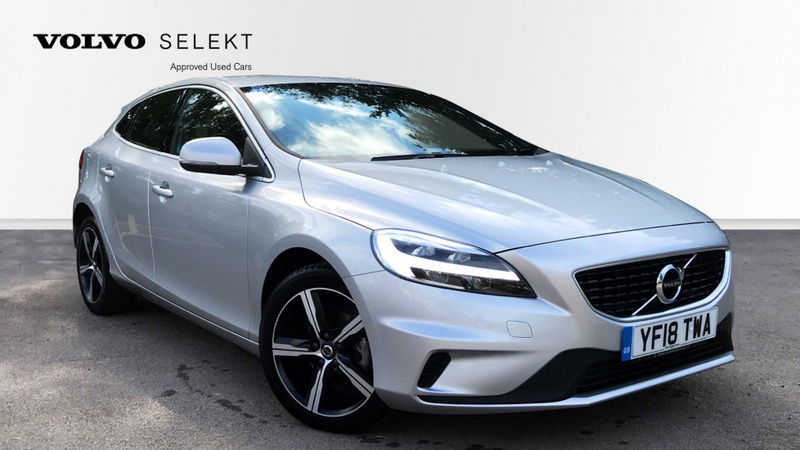 Prepared To Manufacturer Backed Preparation Standards This XC60 Will Benefit From 12 Months Volvo Selekt warranty and 12 months recovery for peace of mind. 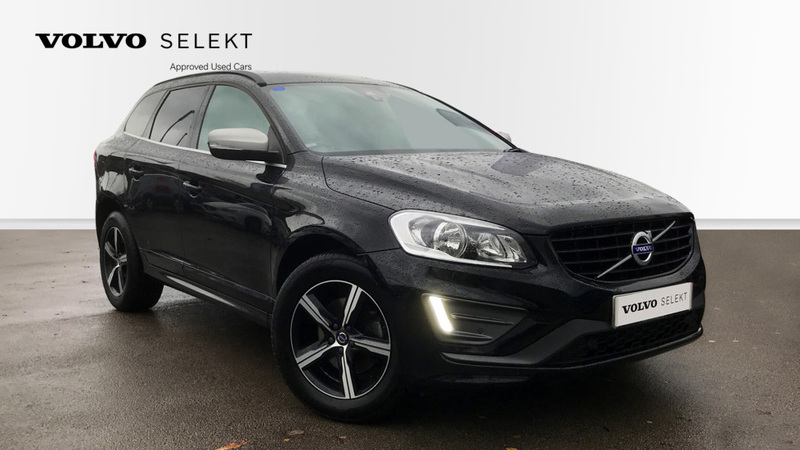 Sat Nav cruise control rear park assist speed limiter dual zone climate control changeable high-resolution digital instrumentation display 17' ixion alloy wheels (diamond cut/matt black) remote central locking electric windows bluetooth DAB radio USB connection 1 x DVD and hard disc drive for music storage power folding door mirrors.